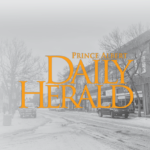 A Prince Albert man appeared in court on Wednesday after police caught him during a break-and-enter earlier that day. At about 12:58 a.m., officers went to the 800 block of 4th Street East. They located the suspect in a garage, seizing a bag of items. 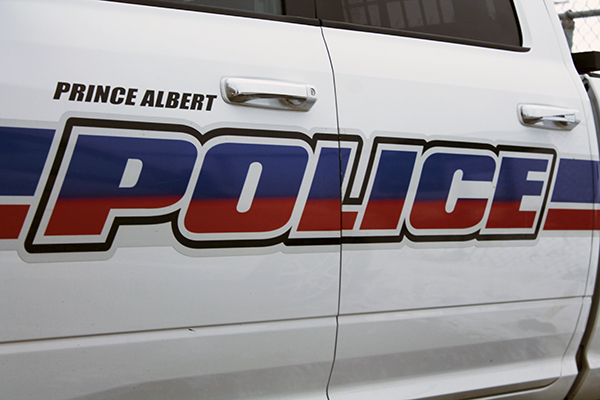 The 30-year-old is charged with break-and-enter and intent to commit theft.